Size 7 3/4, 8 and 8 1/4 are available. Front bill measures 2 3/4 inches long, pre curved, same color under bill. Crown measures 3 1/2 inches high, 3 panels, plat crown. 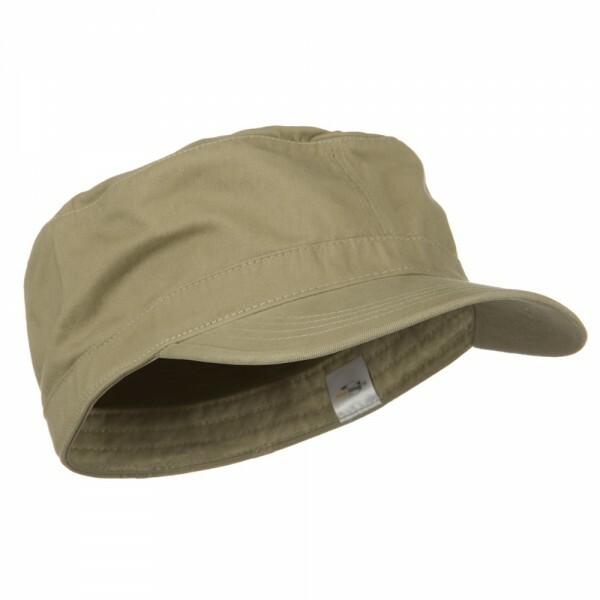 Available in olive, black and khaki. Item arrived as described. No problems. 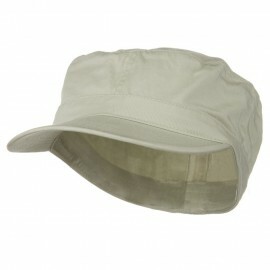 Nice quality large-size hat and the material is not too thin. These are difficult to find. Would buy again. Had been looking for a "fitted" hat like this in my size. . . . I had difficulty comparing the sizing of this hat to others I've had; a 7 3/4 is slightly larger than most size 8's I've had. Nothing to complain about. Customers, keep in mind these caps run big. Very happy with this purchase...Arrived in a timely fashion and actually fits my head with my many locs. Almost too big but I will definitely buy more. Awesome Hats!...fast shipping right to my door!..sizes of hats are perfect! !...will definitely purchase more in the future! 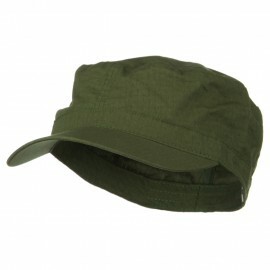 Get that popular and hip military look today in our Big Size Cotton Fitted Military Cap. 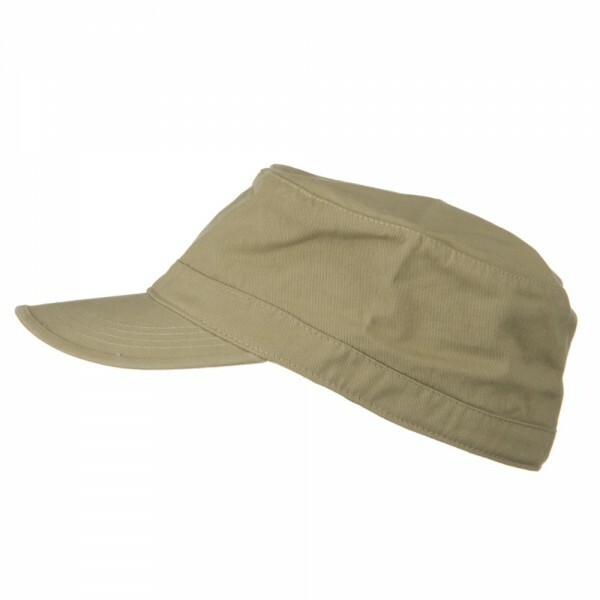 This cap is made for those of you who have big head sizes. 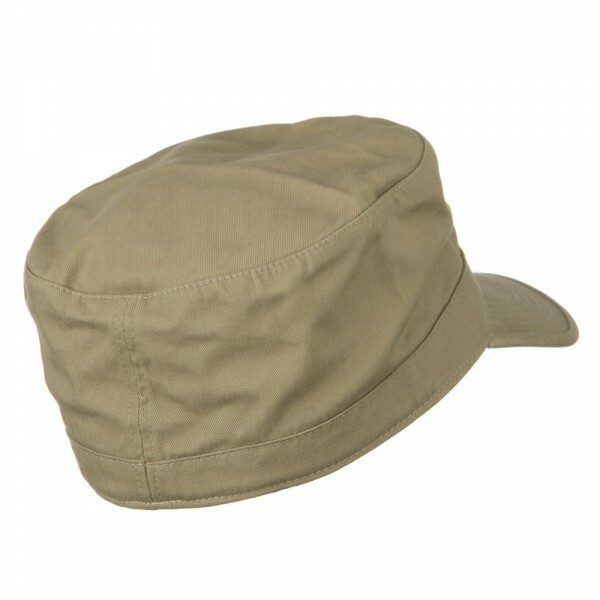 This big size fitted army cap is available in 3 different big sizes of 7 3/4, 8, and 8 1/4. 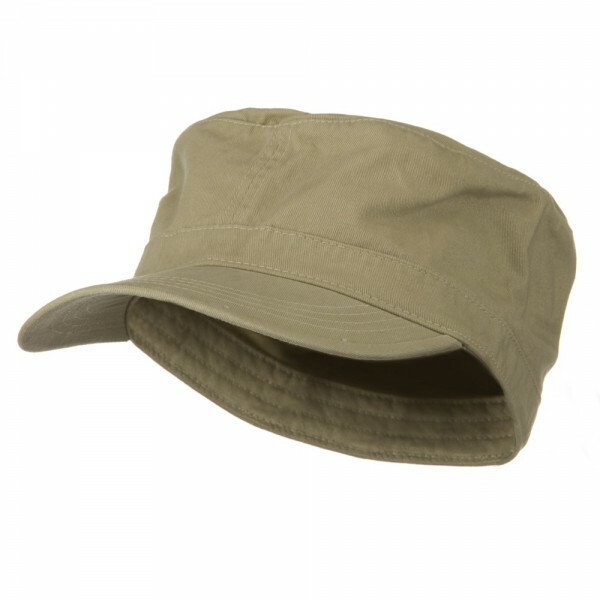 You will find the perfect blend of army style with urban flare in our cotton military cap. 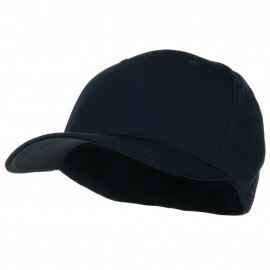 This black military cap features a 3 1/2 inches high roomy 3-panel crown and a 2 3/4 inches long precurved bill, giving it that traditional military look. 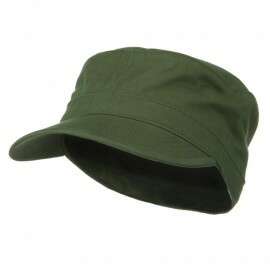 This big size trendy jeep style military cap is ideal for any of your outings and outfits with this simple, plain look.